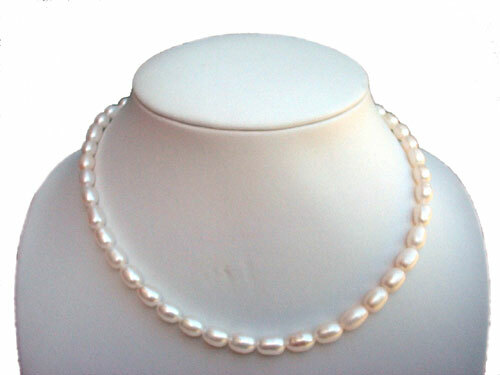 This is the largest size of pearls available for cultured freshwater pearls. 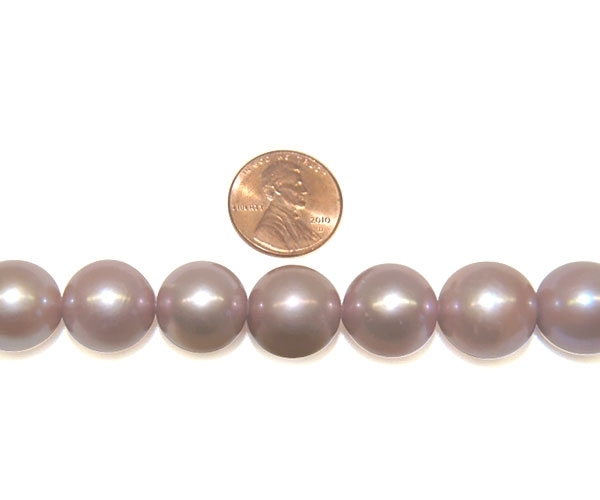 Not only are these pearls rare in their size, but also in their unique metallic luster and exotic mauve color and with such great quality that we guarantee that you will not be able to find it anywhere else on the internet or from any retail store. 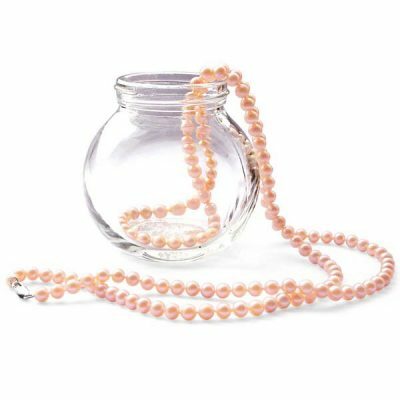 You will be the only one who wears these kinds of pearls wherever you go. It’s unbelievably priced at a fraction of the cost that you would see at any other stores. This necklace will be treasured forever, generations after generations. At this size, only large south sea pearls dare to compare. 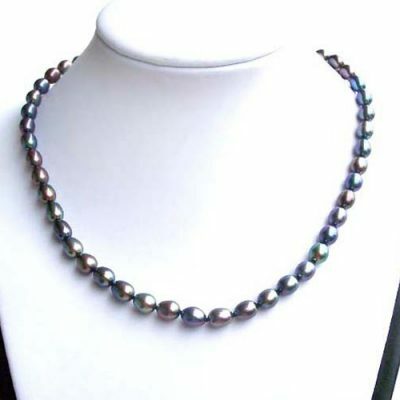 These real pearls have a very exotic and high luster with hardly any surface flaws. It is hard to imagine large pearls like these which usually have to stay in the water for a much longer time than smaller pearls, yet have such clean surfaces. The only reason we say these are AAA- graded pearls is because pearls at this size hardly ever exist and its almost impossible to find them at AAA quality. But these are indeed the highest quality you could ever find for pearls at these sizes. Each one of these genuine pearls is individually strung and double hand knotted on silk thread for maximum security. It is finished with a 14 karat yellow gold ball clasp. The total length is approximately 17inch long. If you would like to special order other colored pearl or in different lengths, please email us first, only because pearls at this size and quality are not readily available at all times. So please send an email to check with us first. Thank you.